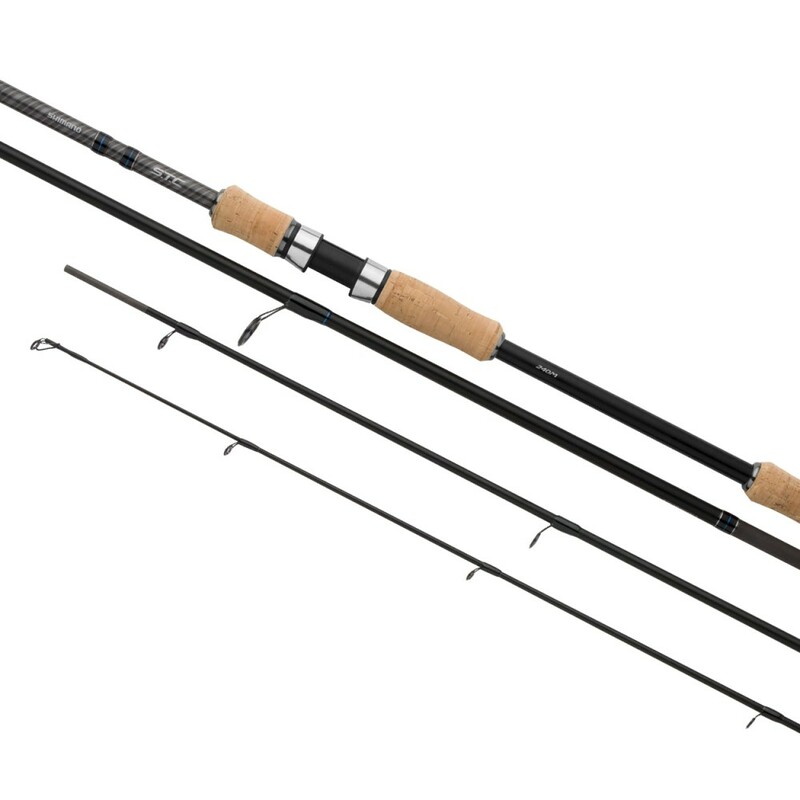 The STC spinning series includes seven different spinning rods with lengths from 240cm up to 300cm and casting weights from 10-30g up the a XH version which can even cast 100g without any problems! 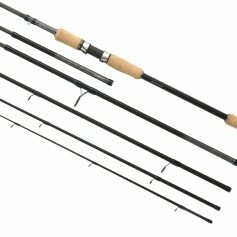 The transport length from the rods is kept to a maximum of 65cm (differing per rod), so ensure that you can take the rod in your suitcase, car, backpack or wherever you want to store it! Due to the usage of a new X5 Nano carbon material, we have made the rods really lightweight and still very strong and responsive. 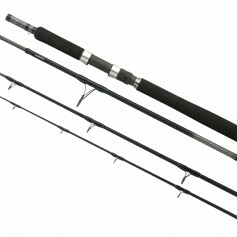 You will not even notice that you are fishing with a 4 of 5 piece rod instead of a 2 piece rod! 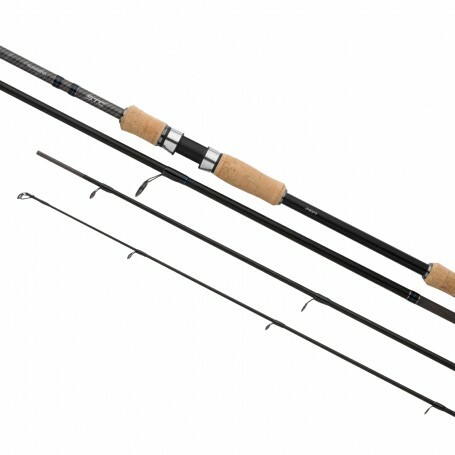 Since spinning rods are very versatile, you can use these rods for many different applications: the lighter series are perfect for fishing medium sized lures in a lake for pike, but also perfect for float fishing with a piece of bread for mullet. It’s all up to you!